International Game Technology Plc is to sell its Double Down Interactive LLC unit to DoubleU Games Co, Ltd, an operator of so-called social casino games delivered online, that is based in Seoul, South Korea. Double Down Interactive is a developer of such social casino games, mostly known for its DoubleDown Casino. The latter is described by several industry analysts as one of the largest social casino platforms in North America. “The transaction establishes a new multi-year strategic partnership between IGT and DoubleU Games to provide innovative player experiences in the social casino market worldwide,” IGT said in a Monday press release. The document stated that the cash purchase price is US$825 million, which “represents 10.5 times” DoubleDown’s full-year 2016 adjusted earnings before interest, taxation, depreciation and amortisation (EBITDA). Proceeds from the sale will be used for general corporate purposes, including debt reduction, said IGT. The group’s net debt – following the leveraged merger with market rival GTech SpA in 2014 – stood at nearly US$7.57 billion at the end of 2016, a year-on-year decrease of 2 percent. New York Stock Exchange-listed IGT is a leading international gaming and lottery services and products provider. The legacy version of the IGT entity purchased DoubleDown in early 2012 for US$500 million. DoubleU Games is a listed company on the Korea Exchange. The firm was founded in 2012 and is a social casino game operator. The sale of DoubleDown has already been approved by the IGT board and by the relevant governance body at DoubleU Games, according to the release. It is anticipated by the parties that the deal will be completed in the current quarter, subject to relevant regulatory approvals. The IGT press release added that the firm would provide an updated financial outlook that includes the full impact of the DoubleDown transaction “in late May”, in conjunction with its first-quarter 2017 results. “Upon the closing of the sale, the parties will enter into a game development, distribution and services agreement which will enable DoubleU Games to offer IGT’s extensive casino game library on DoubleU Games’ combined social casino platforms, in exchange for ongoing royalties to IGT,” the release said. 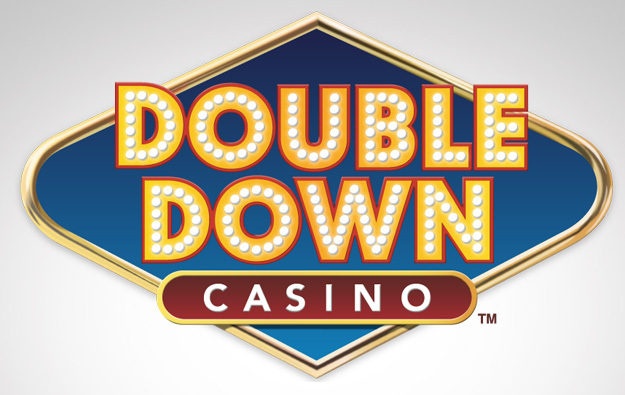 “Since acquiring DoubleDown in 2012, IGT has grown it into one of the largest and most successful brands in the North American social casino market,” said the chief executive of IGT, Marco Sala, in a statement included in the press release. Also quoted in the release, the CEO of DoubleU Games, Kim Ga-Ram, said the deal was a “value-accretive partnership”. He stated it would help boost the future of DoubleU Games as “a global leader in social casino”. IGT posted full-year 2016 net income of US$211.3 million, with adjusted 12-month EBITDA of nearly US$1.76 billion, the firm announced in March. DoubleDown generated revenue of US$280.0 million in full-year 2016, down by 11.7 percent from 2015. It recorded a decline of 14.3 percent in the average number of daily active users, to 1.6 million. At the time, company CEO Mr Sala said in a conference call with analysts that the 2016 performance of the group’s social and interactive gaming products had been “mixed”. “DoubleDown trends were disappointing in 2016. Daily active users declined with proliferation of competing apps that offered compelling social features and the mobile functionality,” Mr Sala told analysts.